Visit us at our locations, but be early - we sell out fast! 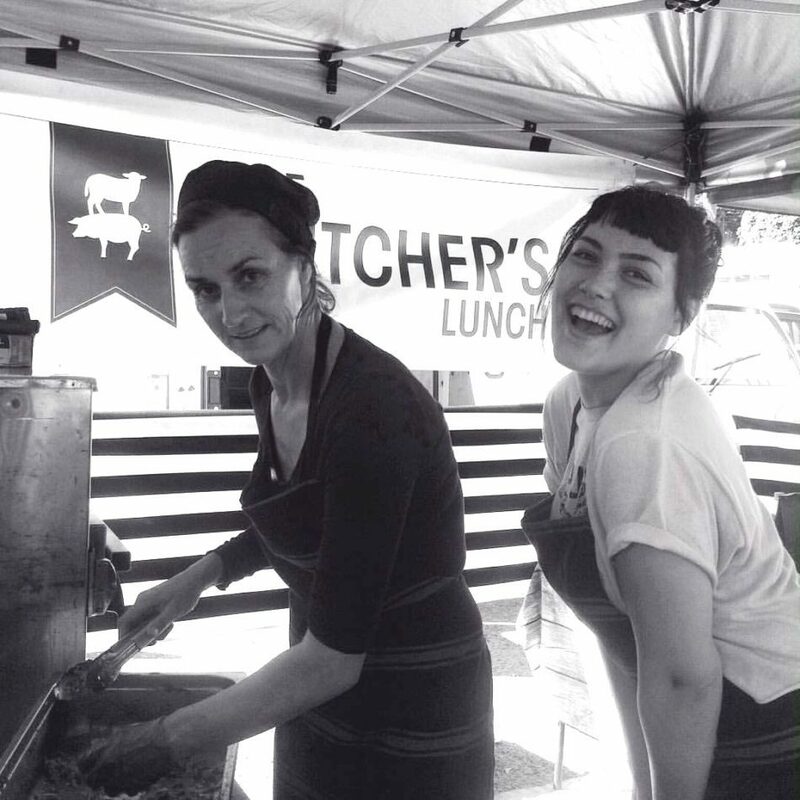 Established in 2011, The Butcher’s Lunch caters to lovers of meat, specialising in slow cooked pork, beef and lamb. Our products are available via stalls at the King’s Cross, Marrickville and Leichardt (Orange Grove) markets, and also by arrangement for private parties and events. In addition, we are available on UberEATS within Sydney’s Inner West.